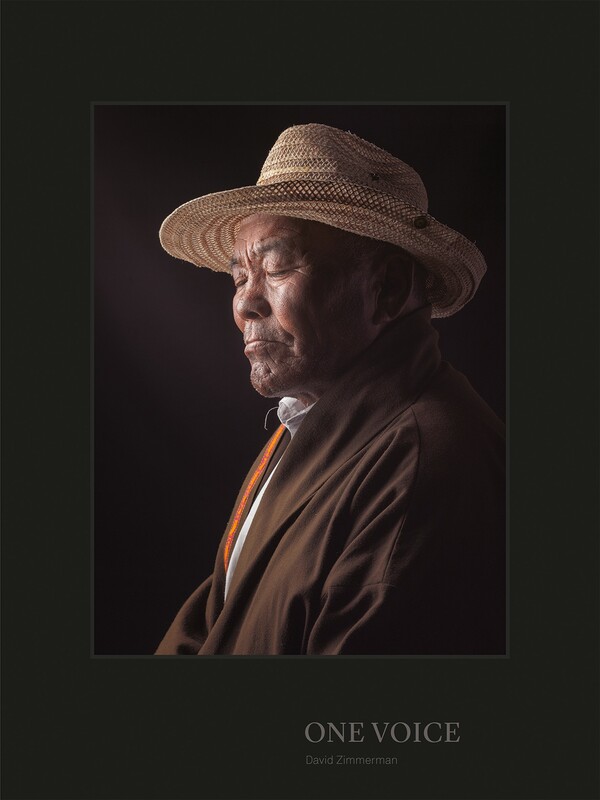 One Voice weaves a compelling narrative of man’s resolve and spirit when confronted with the loss of nation, family, and identity. Are people defined by their territory or by the culture they construct in their new lives? 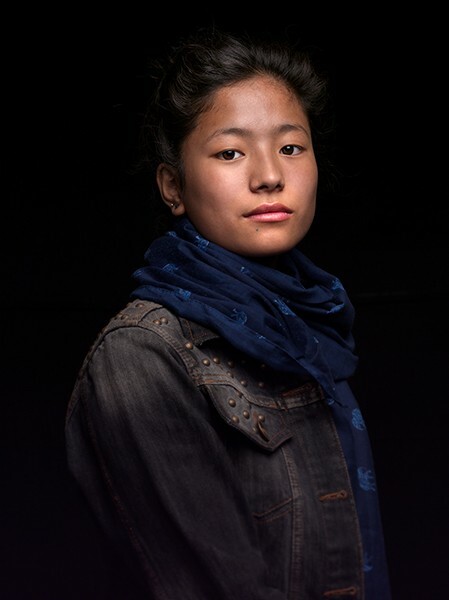 Photographed in refugee settlements and nomadic regions of India, the large-format portraits of One Voice represent a cross-section of Tibetan exile society; nomads, tradesman, writers, and revolutionaries. 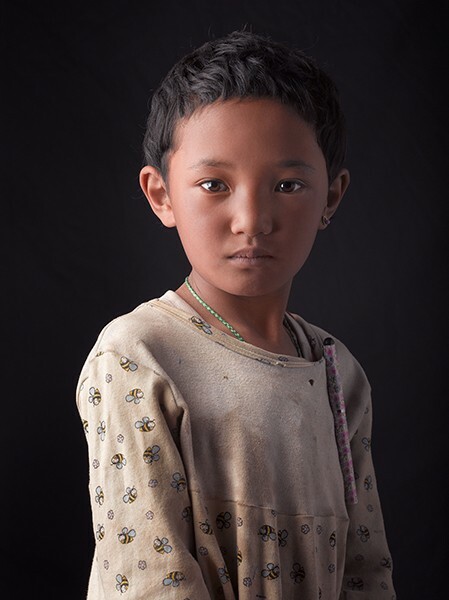 Photographed while recounting their experiences, the images are a study of expression and form. 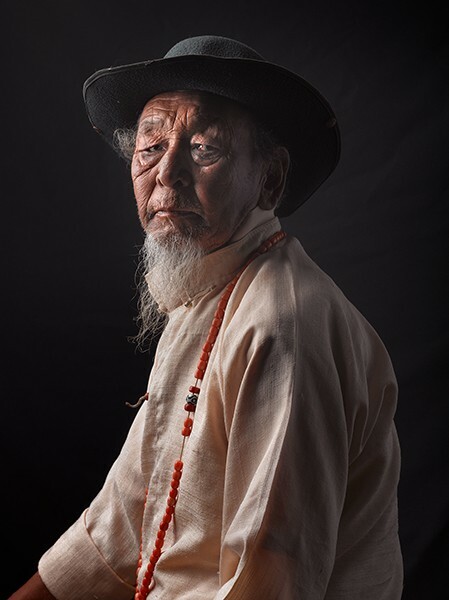 Intertwined with the photographic narrative are insights by Tibetan and Western writers, whose poetry and essays convey the exile experience. 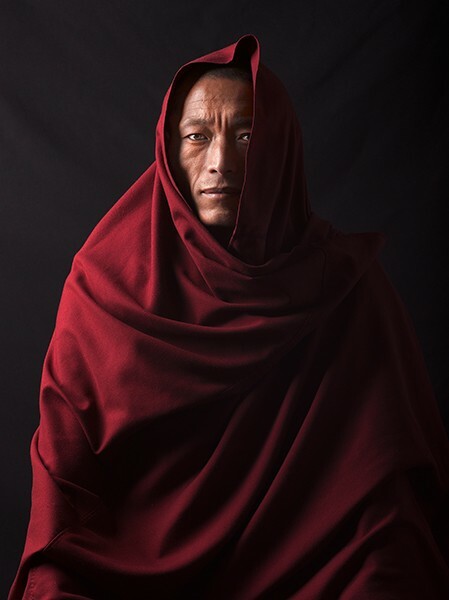 Amidst a sea of new refugees, the Tibetan exile history is a cautionary tale of unintended consequences and an example of how language and culture are at risk as exiles scatter around the world. 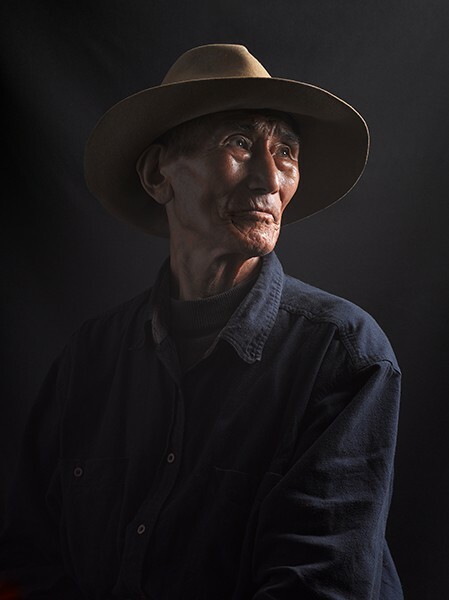 Ultimately, the Tibetan story is a universal story. David Zimmerman lives and works in New Mexico (USA) and India.